He was fifteen years old when Ray got his first paying job as a writer, editing and reporting news for a small daytime AM radio station in Central Texas. By the time Ray was a high school junior he had become a morning show news producer for the top station in Austin and soon thereafter moved to Houston. 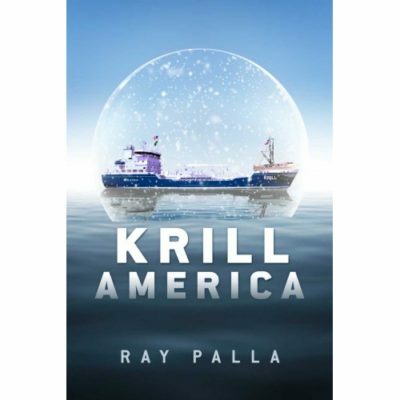 Ray Palla is the author of SIMPLE TRIPLE STANDARD and KRILL AMERICA. 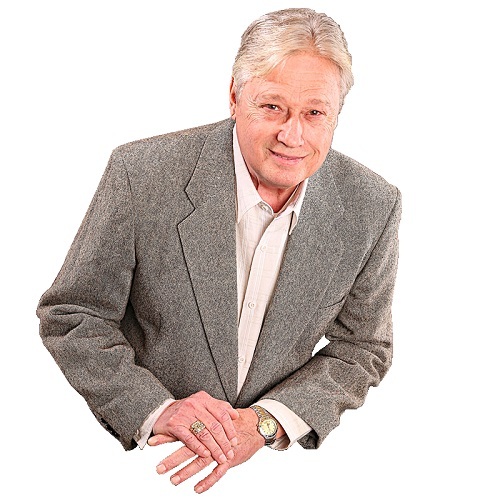 He is a lifetime member of the Texas Radio Hall of Fame and was a large market news reporter and anchorman for almost three decades when he completely changed career paths to become a successful computer database programmer. As an afternoon drive time news anchor in Houston on top rated KIKK, Ray interviewed astronauts who walked on the moon like Edwin (Buzz) Aldrin and the late Neil A. Armstrong. He’s had personal interface with U.S. Senators; Texas Governors and Lieutenant Governors; and a host of other influential notables including: musicians, actors, comedians, sports legends, and every day people. Ray also broke a number of world news stories to the Associated Press and United Press International, and he boasts awards for several national advertising campaigns for customers that include Ford, Purina, and Exxon. Ray has even received an award as an international poet. He says, “Retirement gives me the freedom to take my time to enjoy the art of story-telling. I’m having fun now.” Having traversed the United States extensively from Seattle to Miami and Boston to San Diego, Ray presently lives near Austin with his RV packed and is always ready to travel, along with his imaginary word seeking dog, Ranger Wordsmith.